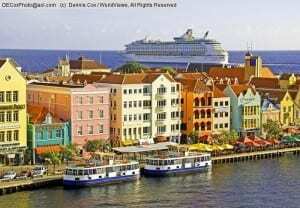 The Caribbean is a popular cruise destination. 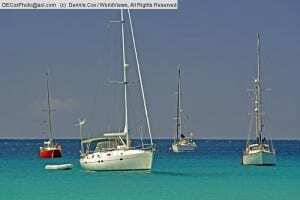 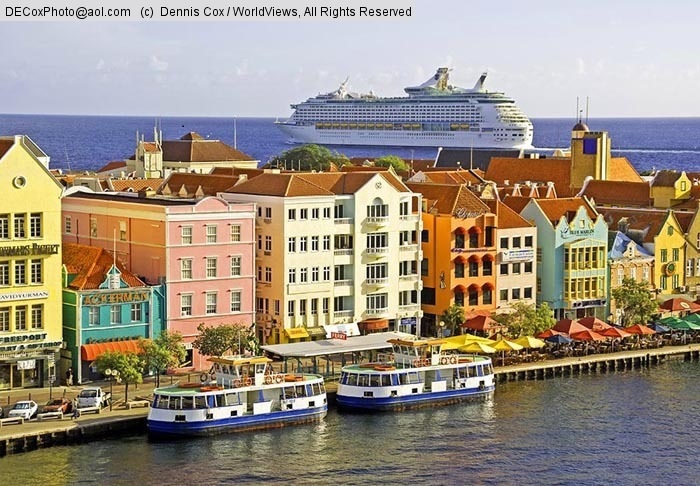 Caribbean cruises visit locations such as Nassau, St. Thomas, St. Maarten, Cozumel, Key West, Grand Cayman and other jewels. 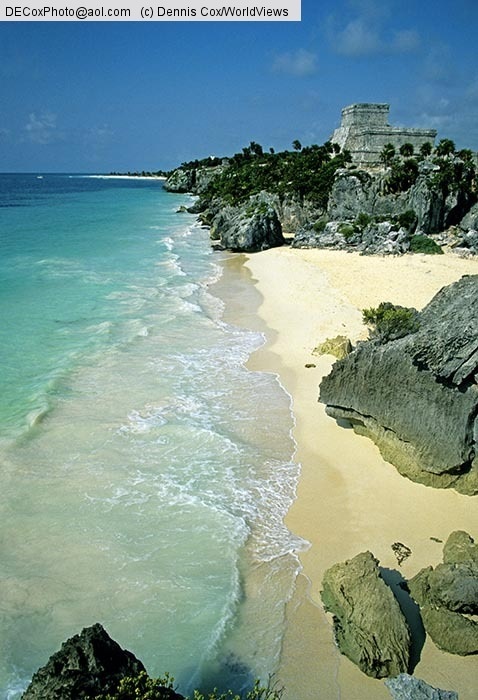 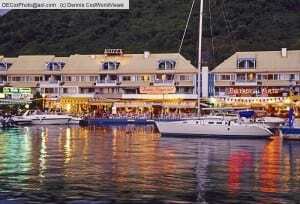 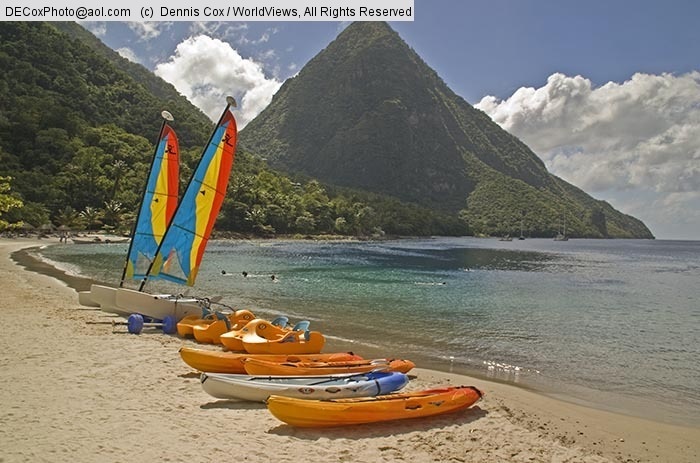 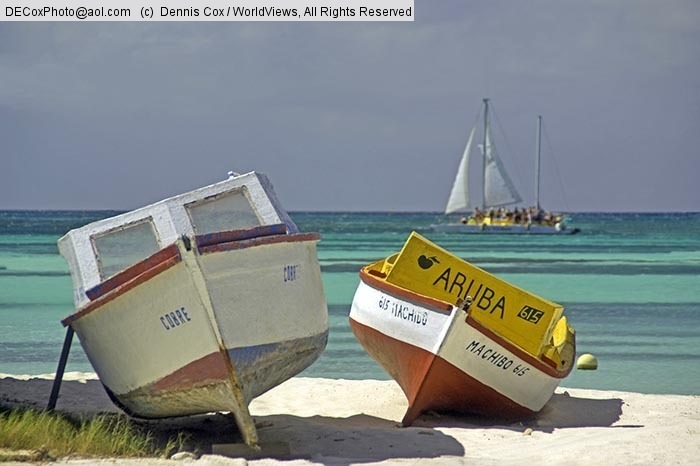 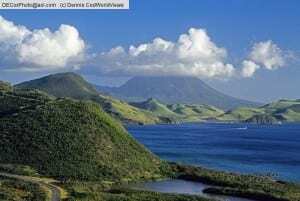 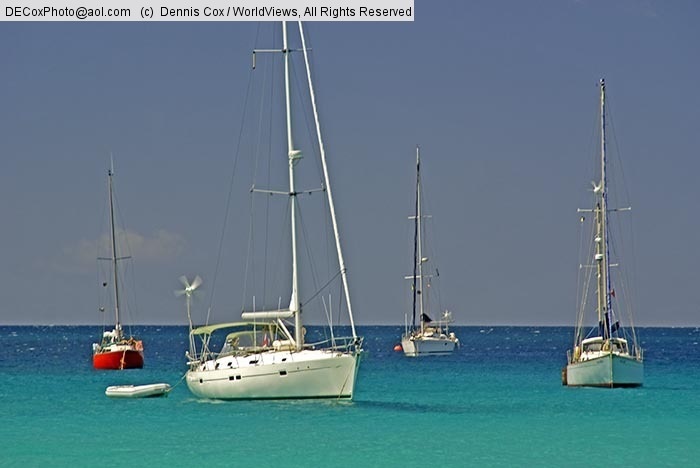 Caribbean ports of call offer wonderful opportunities for explorations and relaxation. Browse available shore excursions here.